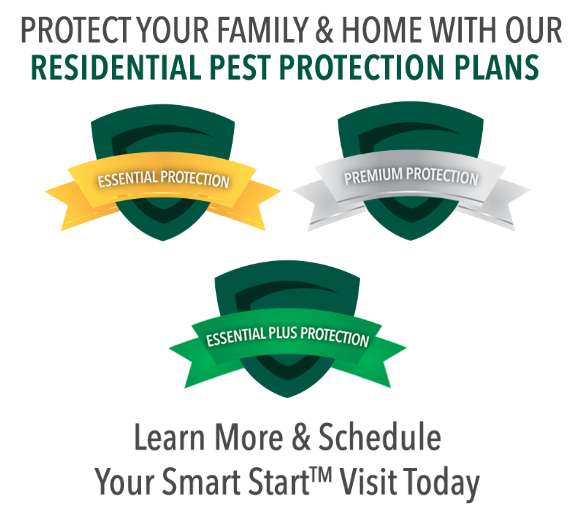 Smarter pest control for your manufacturing facility begins with Gregory Pest Solutions. Our over 40 years’ experience means you get experts who know how to customize pest control for your specific facility and make sure your company meets quality requirements. Our experts’ training is site-specific, so we can design your customized program to meet your needs from raw material suppliers through the manufacturing process, packaging, and logistics. Whether you are a supplier or manufacturer, we make sure your facility is in compliance with any national or international quality-monitoring program. We work hard to ensure your facility meets safety and compliance standards with manufacturing facility requirements of Best Manufacturing Practices. Because we take brand protection seriously, client confidentiality agreements are an inherent part of our service. Communication is important to us; therefore, we make sure our experts work with our company and yours to ensure you are satisfied with our work. Our highly trained technicians work in and with facilities that manufacture such products as automobiles, eating utensils (plates, drinking straws, cups), plastics, coatings, glass, brooms, electronics, clothing, tires, etc. No matter the manufacturing facility, our customized services ensure your company meets the highest standards.